Welcome To Our Fascinating Selection Of Lemon Beagle Facts! 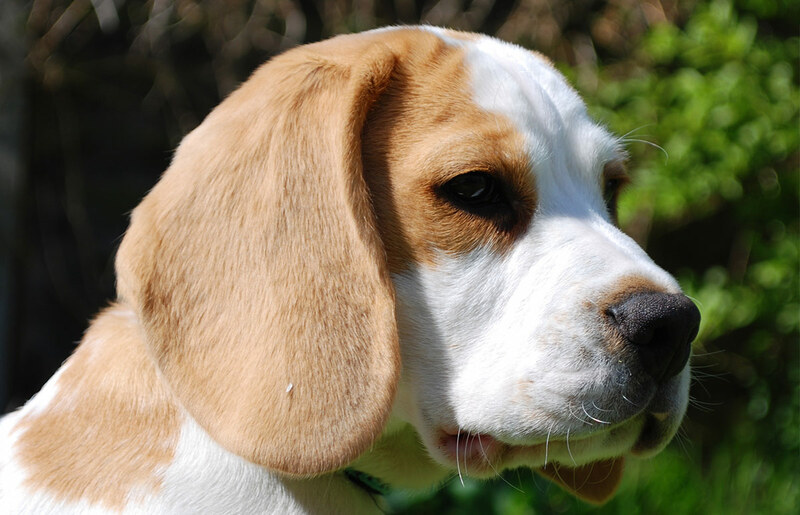 33 Amazing Things We Bet You Never Knew About The Lovely Lemon Beagle. If you have never set eyes on a lemon Beagle before now, you may already be conjuring up images of a sunny round yellow lemon on legs! While that would be terrifically cute, the color called “lemon” is really more of a tan-yellow with patches of white, cream or ivory colors interspersed. Traditionally, the dog most people know as the “Beagle” is strongly associated with the predominant white, brown and black markings (also known as “the tri-colors”). However, the fun and wonderful truth is that Beagle coats can grow in a variety of colors and patterns ranging from white to black to blue and many colors in between. In this article, we will delve into the world of lemon Beagle information, learning fun facts about these cute lemon colored Beagle purebred dogs! What is a lemon Beagle? First things first – a Beagle is a Beagle, no matter what color her coat may be. But having said that, Beagles can also display many different and beautiful coat colors and patterns! What is most interesting about Beagle coats is that a Beagle is classified as a “hound,” and hounds always have at least two colors in their adult coat. Here, this opens up a whole world of possibilities in terms of wonderful Beagle coat color combinations! In most cases, a lemon colored Beagle will be born as a pure white puppy, or a mostly white puppy with some very light lemony-tan patches. As this puppy grows, his coat will change and often also darken. When his puppy coat begins to shed out at around 12 months of age, the adult coat will begin to grow in and often look quite different! 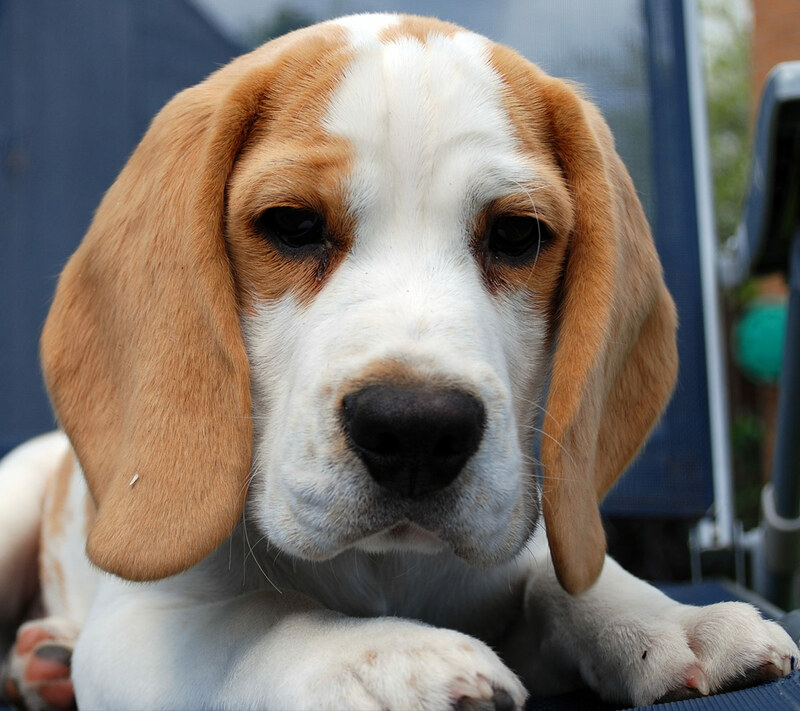 Beagles can also take quite some time to grow into their full adult coats, so don’t be surprised if your little lemon white Beagle puppy looks strikingly different as she grows up! In a lemon and white Beagle adult, the white color may stay white or darken into more of an ivory or cream. The lemony-tan patches may stay light or darken, but in a true lemon Beagle, the tan will always have a distinct yellow hue to it. Now that you have a good understanding of “lemon Beagle basics,” let’s dive right into a treasure trove of lemon Beagle facts! The facts in this section all relate to the lemon Beagle’s wonderfully distinct lemony-tan coat color! The purebred Beagle has 11 different standard coat colors, one of which is “lemon and white Beagle.” In addition, “lemon” is a recognized non-standard coat color. While the lemon (or lemon and white) coat color is the lightest of all the Beagle coat colors, the white lemon Beagle also has the darkest nose! Lemon and white Beagle puppies are often born with pure white coats that have subtle crème/ivory markings, which darken as the lemon Beagle dog puppy grows up. Sometimes it can be hard to guess the puppy’s adult color because it can change quite a bit as the dog gets older. Even in so-called “pure” lemon Beagle puppies, there will always be a second color, even if seen only faintly. This is because the Beagle is a hound and as such, there are always at least two colors present in the coat. This is often called “true hound color” by breeders and show dog handlers. Click here and scroll all the way to the bottom of the page to see an amazingly cute lemon and white Beagle show dog! The Beagle’s lemon coat color is referred to as a “bi-color” coat by official Beagle breeders and Beagle dog clubs. The lemon class is known as “lemon and whites,” since the precise shade of lemon can vary from light to dark. There is also a lemon pied coloration, which is similar to the agouti pattern (stripes). Lemon pied Beagles have a distinctive nose that breeders call the “butterfly nose” where the center of the nose is paler than the edges. Beagle breeders are careful to point out that lemon colored Beagle puppies may still inherit other coat color genes from either parent dog. This can mean the adult Beagle color may range from pure white to light lemon white to lemon pied to liver lemon to red and other variations as well. This is quite similar to how a person can be blond, strawberry blonde, dirty blonde, dark blonde and many more similar-yet-different blonde colors. Because the lemon or lemon white Beagle coat color is less common, you may find the lemon Beagle price will be higher than for more common coat colors, although this is not always the case. Throughout history, famous artists, scientists, poets and canines have owed their existence to the patronage of royalty. The lemon Beagle is no exception. The first famous Beagles were the pint-sized charges of none other than Queen Elizabeth I, who in her own way can claim partial credit for the worldwide love we feel for these pups today! The first Beagles were called “pocket Beagles” because they were teensy enough to fit in the pocket of your sweater! The formal name for these tiny cuties is Olde English Pocket Beagle, and they have their own registry, which was established in 2000. While a lemon pocket Beagle is still a less common coat color, it certainly does occur. The first-ever written reference to a “pocket Beagle” was made during the Elizabethan era, likely due to Queen Elizabeth I’s fondness for these pint-sized pups. The Queen was rumored to keep an entire pack of pocket Beagles, although historians of her time didn’t think to mention whether any of these little ones favored the distinctive lemon coat color! At that time, the nickname “pocket” referred to a gauntlet (a long, loose and sometimes armored glove) rather than today’s common shirt, pants or coat pocket. Even lemon Beagle scholars are not sure where the dog breed name came from. Beagle lovers insist this is a term of endearment that relates to their beloved hounds’ tendency towards musical howling rather than barking. 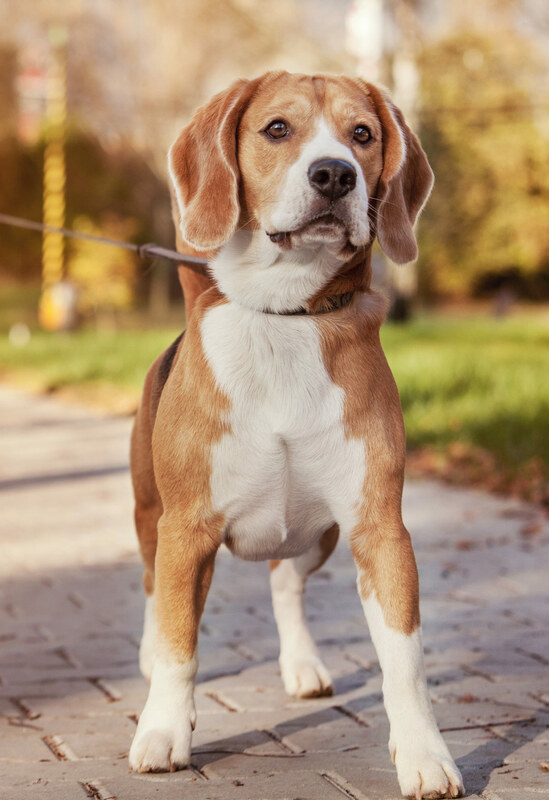 By some accounts, the Beagle breed (coat color unknown) can be traced back as far as the fifth century B.C.E., when they accompanied their Greek masters on hunting treks! Although we’re not sure whether this is verified! The lemon colored Beagle is unique among Beagles for its lovely and distinctive coat coloration. But there is more to the lemon white Beagle than just its fashion-forward fur! Lemon Beagle dogs make caring and attentive service dogs for individuals who need a canine friend they can rely on. Lemon white Beagle dogs are also very talented scent hounds whom enthusiastically offer their sniffing skills to hunters, herders and even the U.S. Customs agency! This means their nose is their strongest asset, making them an excellent choice for any work that involves sniffing. U.S. Customs & Border Protection so admires the Beagle’s keen sniffer that in 1984, it established its “Beagle Brigade” to sniff out contraband. Today, you may find a lemon white Beagle serving alongside a lemon spotted Beagle or a traditional tri-color Beagle as they train for their job at the USDA National Detector Dog Training Center (NDDTC). As outlined in the UK Beagle Standard, the tail of a Beagle is called the “stern” (similar to how the back part of a ship is called the stern). 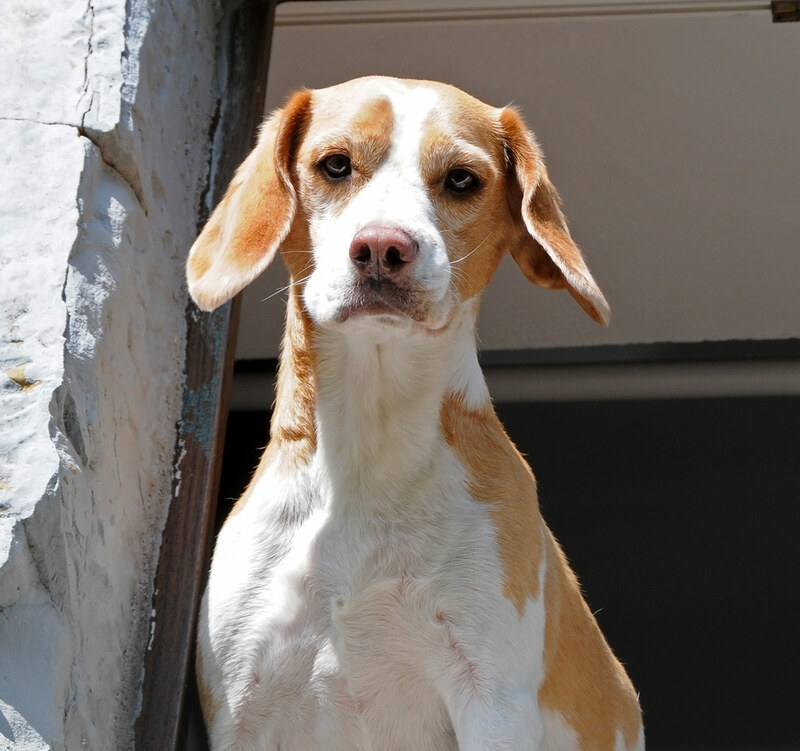 The purebred standard calls for the tip of the stern to be white regardless of whether the whole dog is a lemon Beagle or another Beagle coat color. The white tip on the Beagle’s tail serves as a “flag” hunters can see when hunting with their Beagle hound! The Beagle lemon or otherwise is considered a great choice for a hunting dog that is also mellow and social enough to be a great family pet dog. In fact, the Beagle is still holding its own in the AKC’s top five most popular pet dogs in the nation! The lemon Beagle temperament is enthusiastic, energetic, social, playful, affectionate, great with young kids and other pets, and keen to hunt, run and exercise. One challenge all Beagle owners share, is managing the Beagle’s desire to follow her keen sniffer anywhere and everywhere! Lemon Beagles and lemon mix Beagles can make wonderful therapy and service dogs for children and adults, because they have such outgoing, loving and enthusiastic personalities and take well to training because they love the interaction with people. Beagles can make challenging pets for owners who must be out of the home many hours per day, since they tend to display their loneliness by howling loudly and remodeling the furniture. The good news is, if you love Beagles and want to be a part of lemon Beagle rescue, there are all across the nation that work with lemon and white Beagles, including puppies, adult dogs and senior Beagles. Like all purebred dogs, the lemon Beagle has certain known health issues that have come to be associated with the breed. This shouldn’t be a deterrent in purchasing a lemon white Beagle or participating in lemon Beagle rescue by adopting one of these cute and affectionate dogs. But it is good to know about possible health concerns and, whenever possible, consider genetic testing before committing to a lifelong relationship with a lemon Beagle puppy! Purebred and lemon Beagle mix dogs can be prone to certain blood disorders, including Pyruvate kinase deficiency and Immunoglobulin A deficiency. Obesity in Beagles is sadly fairly common. Starting from the time they can eat on their own, Beagle lemon puppies and all Beagle dogs seem to fall in love with eating. They love it so much, they will happily eat themselves into obesity unless their diet is closely monitored and balanced with sufficient exercise. These can include epilepsy, hypothyroidism, cherry eye, glaucoma, progressive retinal atrophy, corneal dystrophy, distichiasis and other known Beagle purebred dog breed health concerns. Life as a celebrity canine is good – you are always front and center in photo shoots; paparazzi follows you wherever you go, and sometimes you even get to go into outer space! One of the most famous internet canine celebs is named Maymo the yellow Beagle. One of Maymo’s many claims to fame is his ability to flawlessly impersonate other life forms, including deer, owls and even panda bears! The most famous Beagle dog of all is Snoopy (of the “Peanuts” cartoon created by Charles Schulz). Snoopy was a classic tri-color Beagle, not a lemon Beagle dog, but he became so famous that he even went into space with NASA, an exhibition now memorialized at the Schulz Museum. The lemon Beagle sure has traveled a long way from his humble working dog roots in Olde England! Today’s lemon Beagle is a face that is recognized in show business, in hunting trials, in breeder blogs and on dog lovers’ couches around the world. They are subject to different show dog breed standards based on whether they are competing in America or England. 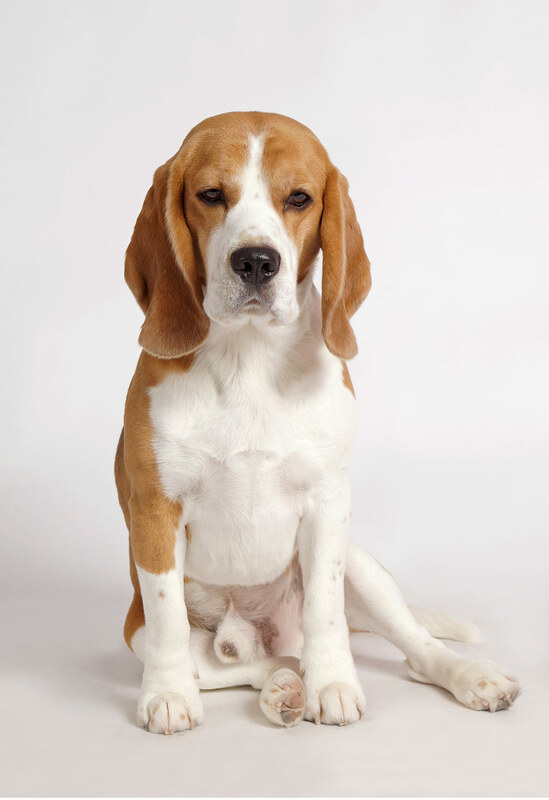 As well, like many purebred dog breeds, the lemon Beagle has been separated into two classes: field/pack or conformation (show), according to the National Beagle Club. 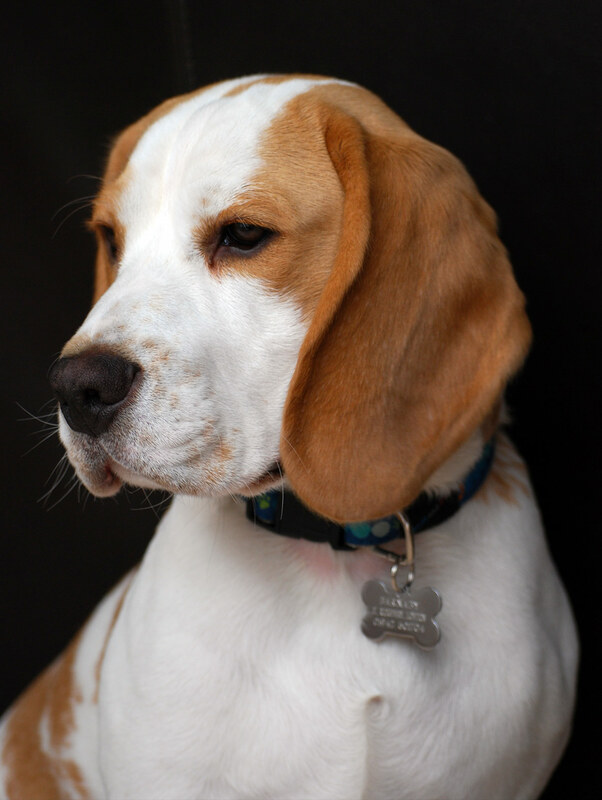 According to the Beagle Club of NSW (Australia), Beagle colors lemon & white are becoming more popular as more people become aware of this coat option. The lemon colored Beagle is becoming sufficiently known today that it is even mentioned as a coat color choice by the Beagle Association of Guatena – South Africa! As these fun lemon Beagle dog facts can attest, lemon Beagle dogs are especially cute and unique, and they can also make the best companions in work and in life!